Learning how to help women just like her has not been easy. Let me explain what I mean. 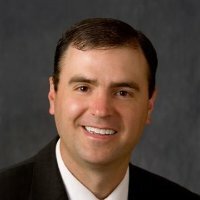 A few years ago I had a client come to my office dealing with her husband’s sexual betrayal. At that time, I was not prepared, nor did I understand the depth of what she needed. Truly, I was not helpful to her because I had no experience nor did I understand the depth of trauma she was experiencing. At that time I committed to learn how to help women and men just like her. Since then I have observed, studied, counseled, and conducted one of the largest studies exploring sexual betrayal and how people respond after discovering. Today, if that same client came to my office, I could help her heal. In the early 2000’s, very little was understood about treating sexual betrayal. Today, we now understand that many individuals experiencing betrayal are experiencing post traumatic stress. I can confidently say based on the research that I have conducted with more than 5000 people, that discovery of sexual betrayal triggers symptoms akin to posttraumatic stress disorder (PTSD). Sadly, many people do not understand this and make matters worse by minimizing the suffering of others or even worse yet, suggesting that sexual betrayal is normal and that people should just accept it and move on. These approaches are hurtful. They ignore the fear, anxiety, and sense of despair that come with sexual betrayal. What I have discovered, is that if you are going to heal, you need to feel understood. Instead of ignoring your trauma, it has to be validated. It is real and the suffering is not imaginary. In my research, I have found that when we understand and treat the trauma, true healing begins. As you read the book you will be guided in how you can heal from each of the core parts of trauma. You will be able to go back to your assessment and identify the areas you need to focus on. You will receive specific strategies for healing in the areas where you need the most help. The book concludes with a chapter that offers a case example of how to implement all of the tools suggested in the book. 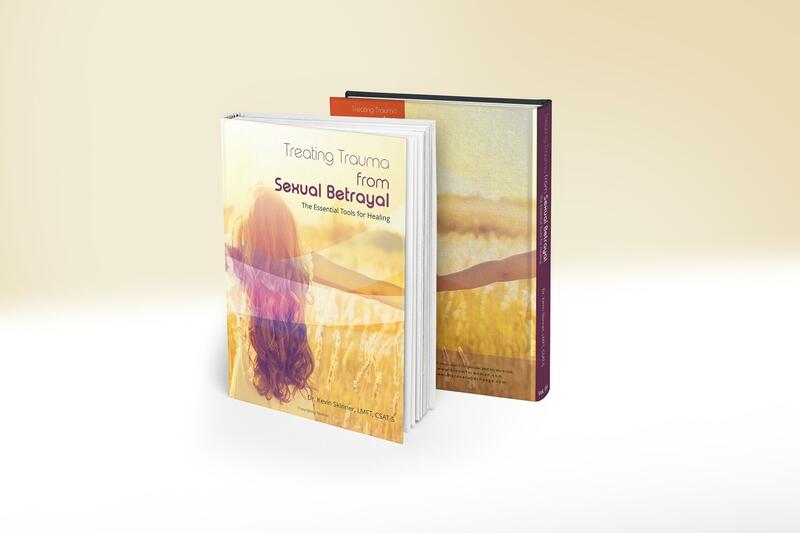 You can get your copy of Treating Trauma from Sexual Betrayal Now. Have you been told that you are overreacting? That you are too angry or that you should just calm down? Has someone said to you, “You just need to forgive and move on?” Individuals I have met with from around the world have explained to me that people just don’t understand what they going through. I agree. Through my research and clinical observations, I am convinced that many people in our society do not understand how challenging it is to experience betrayal. Why Do I Feel Like I’m Going Crazy? I Keep Reliving It. How Do I Get It to Stop? Over the past decade, I have been given the opportunity to help individuals dealing with sexual betrayal from all around the world. It has been my privilege to train therapists and clergy from all denominations as well. After my trainings, many have inquired if I have more in-depth training courses to help them help others. In an effort to help both individuals suffering from betrayal and those who help them, these videos offer the essential tools for healing. If you feel stuck or depressed, if you can’t sleep at night because you are so overwhelmed, if you find you are angrier than you have ever been, if you have stopped loving yourself, if you want to heal, I invite you to join me. I have asked my team to package the book, Treating Trauma from Sexual Betrayal and the 10 Training Video Classes together. When you purchase the package you will be given immediate access to a digital copy of the book and the 10 video classes. This package would be equivalent to spending more than six hours with me in therapy–a $750 value. In an effort to make the book and 10 video classes as affordable as possible, I have asked my team to give you a significant discount. For a one time cost of $99.95, you can discover how to apply the essential tools for healing in your life. You can get unstuck from your pain and genuinely begin the healing process. I invite you to let me share with you what I have discovered that works. Let your healing begin now!